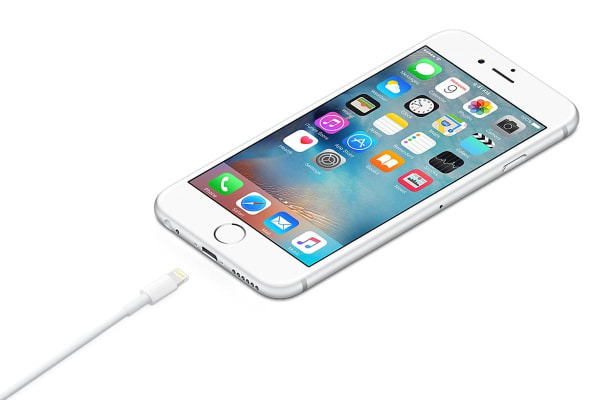 Connect your Apple device to your computer or wall power adapter for instant charging or syncing, with the safety of a genuine Apple cable. 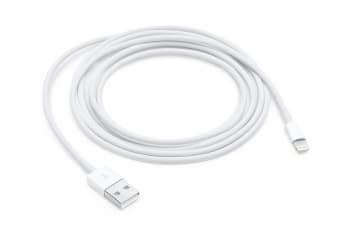 This Apple Lightning to USB Cable is a 2 metre long cable designed for use with Apple devices containing a lightning connector port. Designed for ultra fast charging, syncing between devices as well as for use with Apple Power Adapters, this Genuine Apple Lightning to USB Cable has a reversible design. This product is manufactured by Foxconn – Apple’s hardware supplier – and is the same cable Apple uses for their products.